Tourist information centre is located on the ground floor of Khreschatyk Business Centre, right near the Kreschatyk metro station entrance. It provides information in English, Ukrainian and Russian. 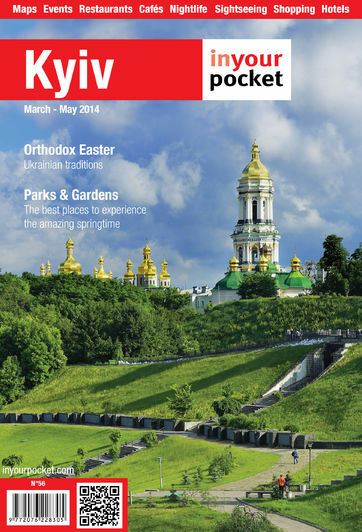 The range of services include guidebooks, free tourist maps, magazines and booking tours of Kyiv and its suburbs. Even if you don't need any advises, you should stop there and choose a few souvenirs. Khreschatyk 19A, tel. +38 093 993 16 89.